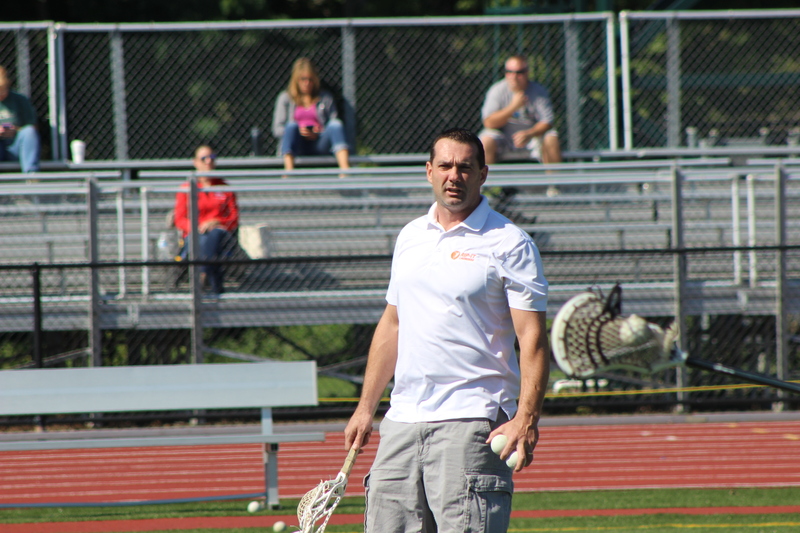 Dan Corcoran is the founder and director of Rip It Lacrosse. He is also the assistant coach at Connecticut College. At Connecticut, Corcoran is in charge of the offense. He is well known for producing high scoring offenses and successful man up units. 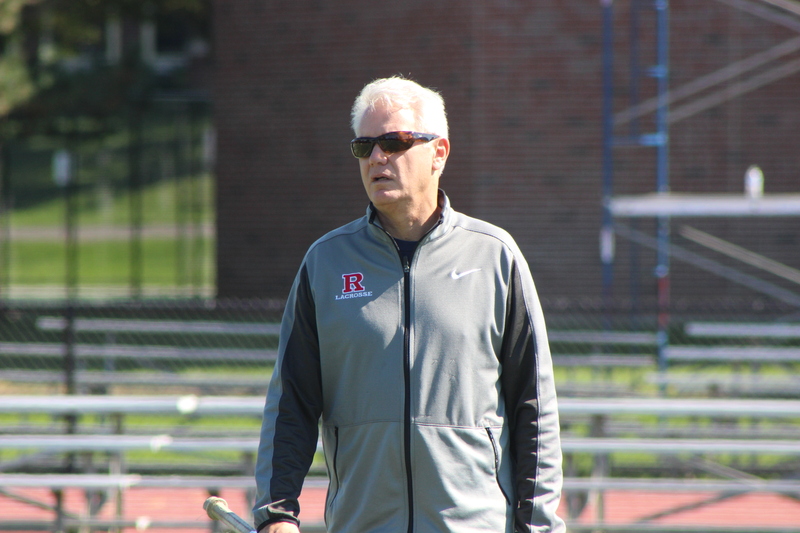 At Rip It, Dan work with primarily on high school instruction, and focuses on ensuring that each player finds success with the college recruiting process. 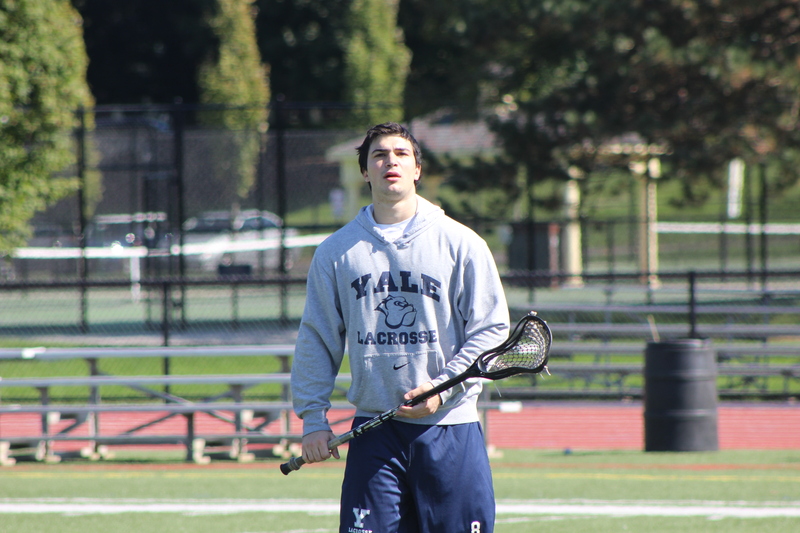 Through Rip It, Dan has sent players to prestigious lacrosse schools such as: Syracuse, Yale, Salisbury, Merrimack, Connecticut College, and Wesleyan. Before Corcoran arrived in New London, he spent three years as the head coach at Simsbury High School in Simsbury, Connecticut, where he turned them into a lacrosse powerhouse. His combined record of 53-12, included an undefeated 2008 regular season, 3 trips to the Class L state semi-finals and state runner-up title in the 2009 Class L state championship. 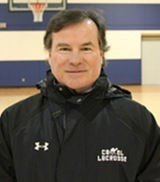 He was awarded the 2008 CT US Lacrosse Coach of the Year and 2008 CHSLCA Class L Coach of the Year. He coached 24 high school players who were named to the Central Connecticut Conference All-Conference Team, 14 players named to the Class L All-State team, two players named as All-Americans, and two as an Academic All-Americans, as well as the 2009 Hartford Courant Player of the Year. Bill Els has been a standout coach for the Rip It program since 2009. Els has a impressive track record of success with developing a first time All American goalie at each of the three colleges he has coached for. Currently, Els is the Goalie Coach for NCAA Champions Wesleyan University. In his first season with Wesleyan, Els helped the Cardinals achieve an NCAA title with his goalie receiving All American honors. Before taking the job at Wesleyan, Els was the Defensive Coordinator and Goalie Coach at RPI where his defense was recognized as the country's top man down defense. Bill began his collegiate coaching career as the Goalie Coach for Connecticut College. While at Connecticut, the Camels obtained an NCAA playoff berth with the help of their starting goalie's nationally ranked save percentage. Els grew up in Long Island where he played high school lacrosse and eventually went on to have an honor filled career at Hofstra. After Hofstra, Els went on to serve for 20 years as a fireman for the New York Fire Department. He was cited for bravery three times, and served during 9/11. JT has been part of Rip It since 2003. He played for the program since he was in 7th grade, and returned to coach for it 5 years ago. JT was a all-state midfielder at Simsbury High School noted for his scoring abilities. He went on to attend Keene State College where he was honored as an all-conference player, captain, and 2x student athlete of the week. He graduated from Keene State with bachelor's degrees in Elementary Education and American Studies. JT is currently an elementary school teacher in Enfield, CT. He coaches Enfield High's Varsity team and Enfield's youth teams, both programs he founded in 2017. Brett is a very accomplished lacrosse player and coach, having played and coached all over the country. As a player, Brett started his career at Avon Old Farms, where he earned All-American honors. He went on to be a 4-year starter, Captain, & NCAA D1 All-American at UMass Amherst. After college, Brett was drafted by the Boston Cannons, and played 8 years in the MLL. 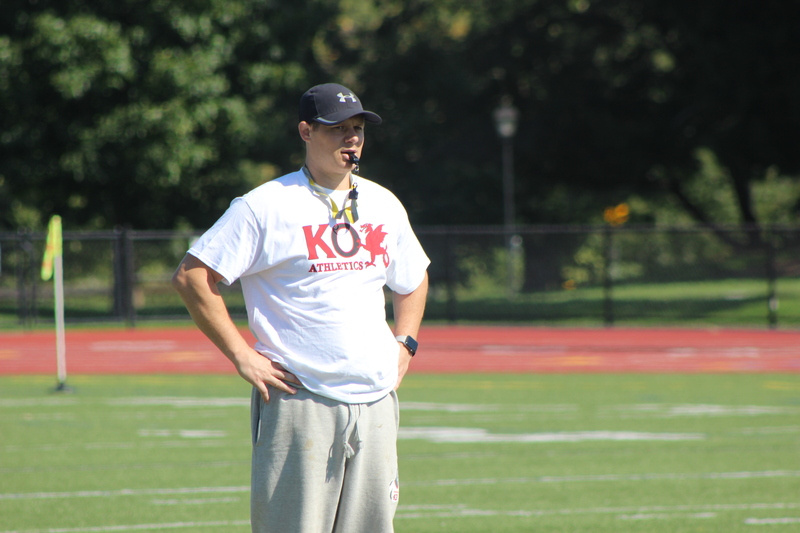 Brett is currently the varstiy head coach at Kingswood-Oxford School and a sales representative for Atlantic Sportswear. 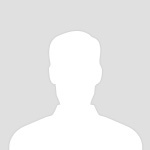 Brett coaches all age groups, however, specializes with high school level players. He has been regarded as a highly knowledgeable coach and student of the game. The Rocco twins both played high school ball at Avon Old Farms where they were honored as All Americans for their offensive ability and chemistry. Both boys went on to attend Yale University and were part of the 2018 National Championship team. AJ & Austin have been a part of the Rip It program since 2007. They started as players, and have coached since 2015. The Roccos are known for their ability to relate to players and elevate each player's level of play. They are both innovative and talented players, and it shows through their coaching style. Graduating from Yale in 2018 with their Bachelor's degree in Political Science, they both are pursuing careers in high school coaching and teaching. When it comes to lacrosse, Bob Olsen can do it all. In high school, he attended United States Naval Academy Prep (1976), where he was a captain of their boy's lacrosse team. His performance there earned him a spot on Rutgers University's lacrosse team, where he distinguished himself as a four year starter and captain of the team. After college he played for many men's clubs such as: North Hempsted Lacrosse Club, New York Athletics Club, Connecticut Valley Lacrosse Club, and Sailing Shoe Lacrosse Club (the club he currently plays for). As a coach, Bob has coached for Avon High School, Avon Youth Lacrosse Association, and now with Rip It. Bob has coaches his son, Terrence Olsen, through high school and Rip It. His son went on to be a four year starter and captain at Trinity University. Bob is noted for his understanding and instruction of the fundamentals. He has coached many players to success by helping them build life long lacrosse skills. Outside of lacrosse, Bob is a Senior Internal Wholesaler for Prudential Financial. Bob is also a high-demand lacrosse official. Chances are you have seen him on the field wearing stripes at high school and college lacrosse games. Dave started his lacrosse career in South Windsor where he was a midfielder for their Varsity program. Dave went on to play in college for Quinnipiac College. Dave has helmed the head coach position at Ellington High School for the past 15 years. He also founded Ellington's youth program. Outside of lacrosse, Dave is a District Sales Manager for Coca Cola. Dave is known for his passionate coaching style and attention to detail. He is adamant that players understand the "why" of what they are doing, so that they can apply it outside of his practices. Tim, younger brother of Dan, grew up on Long Island as well. Tim was an All-American Midfielder in high school and 2 time gold medal winner for Empire State Games with Team Long Island. He was a member of the 1988 Jr. World Team that won the Championship in Australia. In college, Corcoran played for Maryland for 2 years and Syracuse for two years. Tim has coached with True Blue, a travel program in Long Island. Tim is noted for his ability to simplify instruction and connect with his players. Outside of lacrosse, Tim is an Investment Adviser Representative.